Start Point car park is open every day of the year, with seasonal charges applying from the end of March until the end of September. The 2019 charge for all day parking is £3.50 with a reduction for a shorter stay, plus if you are making a few visits, the annual five and ten visit tickets at £10 and £17 are great value. All available from the car park attendant. A portable loo is provided for visitors from Easter until the end of September. 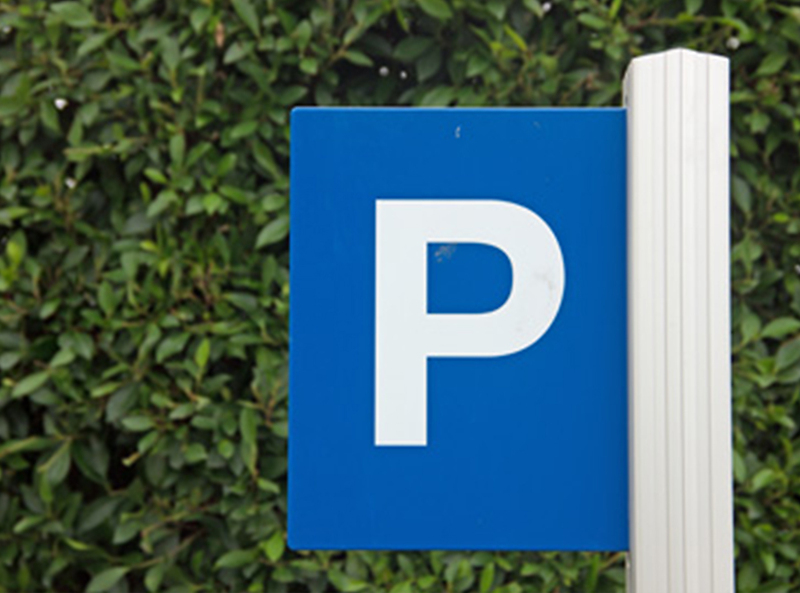 For car park enquiries, please contact 01803 771803.